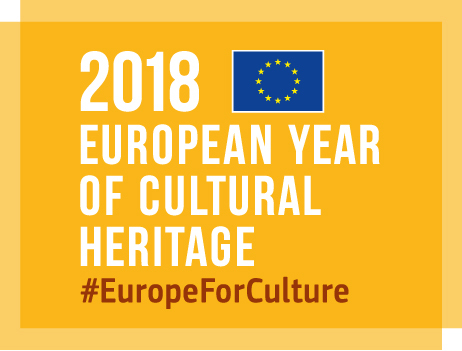 Over the past few decades, European archaeological heritage gained major attention by connecting prominent archaeological sites to wider transnational networks, which have become a popular tool for their protection, promotion and tourist use. Imposingly attractive, however very fragile, prehistoric landscapes in the Danube programme area remain partly hidden and not well integrated into cultural tourism. The Iron-Age-Danube project focuses on monumental archaeological landscapes of the Early Iron Age, characterized by, e.g., fortified hilltop settlements and large tumulus cemeteries, from the era between roughly the 9th–4th century BC (Hallstatt period). The project partnership builds on joint approaches for researching and managing complex (pre)historic landscapes and their integration into sustainable tourism. The project’s major innovation is the methodological shift of dealing with complex prehistoric landscapes rather than individual sites, therefore the partnership will develop new strategies and methodological tools for their protection, presentation and promotion. 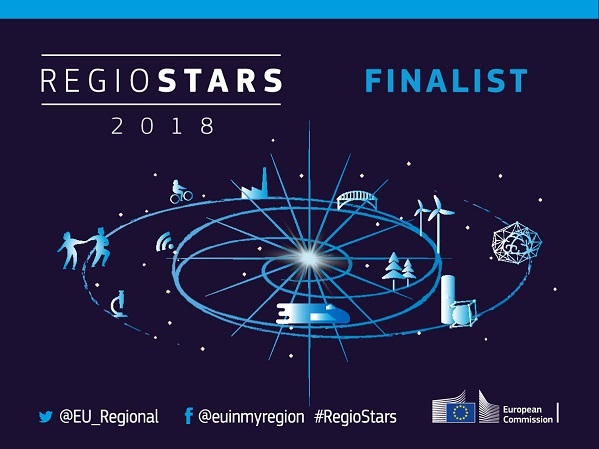 More importantly, they will not remain only on a theoretical level, but will be practically tested and implemented in nine micro-regions over five countries: Austria, Croatia, Hungary, Slovakia and Slovenia. For this process, international camps will be organized, closely linking research agendas with public events and new visitor programmes. All gathered knowledge will be published in landscape studies, which are the basis for a new digital application with interactive visualisations and augmented reality features. With this application and small scale investments, visitors will be able to experience our heritage in a completely different way. Last week the Archaeology Camp Slovenia 2018 started in Novo Mesto. Take a look at the various program of the Archaeology Camp Slovenia 2018 for the next months and feel invited to join the activities.